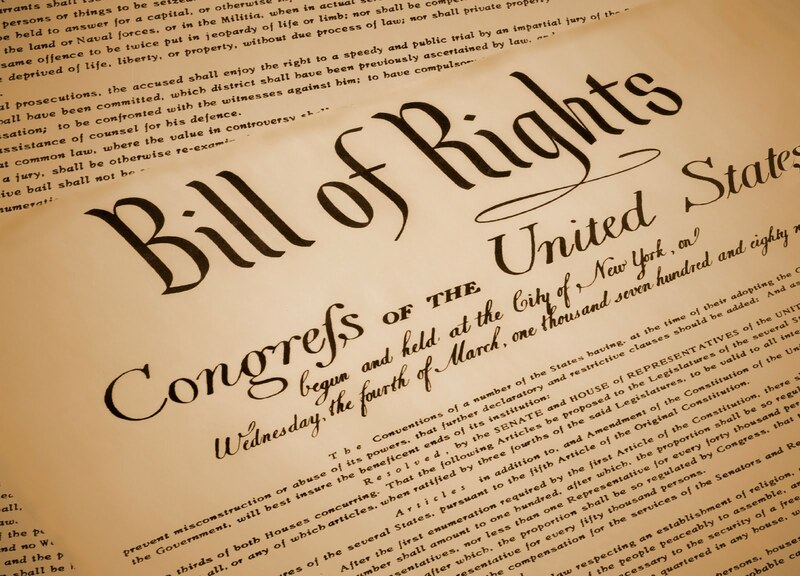 The Declaration of Independence says our Creator gave us certain unalienable rights and that government exists primarily to secure for every individual the exercise of those rights. One of these rights is the right to “keep and bear Arms.” The Second Amendment is the constitutional embodiment of the Biblical right of self-defense (See Exodus 22; Judges 5:8; 1 Samuel 13:19-13; 25:13; 2 Chronicles 17; Nehemiah 4:17-18, 21, 23; Esther 8:11; 9:1-5; Psalm 18:34; 82:4; 144:11; Proverbs 24:11; 25:26; Luke 22:36-38; 1 Timothy 5:8) – this is just one of many self-evident, human rights rooted in Scripture. “Well regulated” refers to a well-trained, prepared and disciplined citizen’s militia. This term, as defined by the Oxford English Dictionary of the time period of 1791 (when the Bill of Rights was ratified), speaks of “something calibrated correctly, functioning as expected.” The phrase “well-regulated” was in common use in 1791 and for more than a century afterwards. It never referred, from the Framer’s perspective, to the right of the government to attach all kinds of regulations to gun ownership. As stated, the Founder’s used this phrase to mean well trained and prepared. 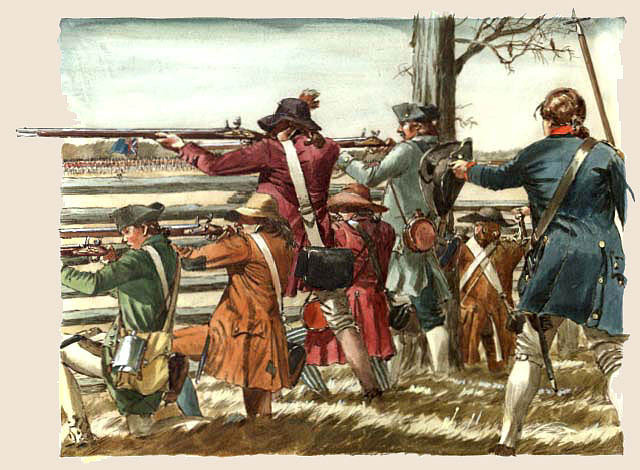 In defining the “Militia”, George Mason said that it consists “…of the whole people, except for a few public officers.” Richard Henry Lee echoed this when he wrote that “A militia, when properly formed, are in fact the people themselves…and include all men capable of bearing arms.” So, “Militia” has nothing to do with a state national guard. “We the People” are, by necessity, responsible for protecting liberty. As the Declaration of Independence states, whenever any form of government fails to secure the God-given right of men, “it is the Right of the People to alter or to abolish it, and to institute new Government, laying its foundation on such principles and organizing its powers in such form, as to them shall seem most likely to effect their Safety and Happiness… when a long train of abuses and usurpations, pursuing invariably the same Object evinces a design to reduce them [the People] under absolute Despotism, it is their right, it is their duty, to throw off such Government, and to provide new Guards for their future security.” So, ladies and gentleman, it is our duty and divine right to protect ourselves, our property, and our freedom, and this right shall not be “infringed”, violated, encroached upon, transgressed, limited or broken. “The ultimate authority resides in the people, and that if the federal government got too powerful and overstepped its authority, then the people would develop plans of resistance and resort to arms… Americans have the right and advantage of being armed – unlike the citizens of other countries whose governments are afraid to trust the people with arms.” James Madison, author of the Bill of Rights, from his Federalist Paper No. 46.